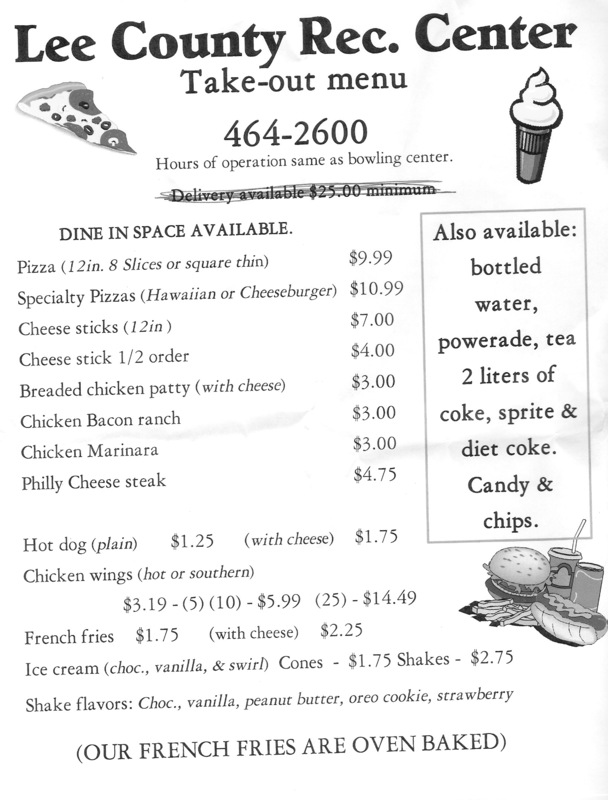 Pay $7.00 for an hour of bowling plus shoe rental then $5.00 for additional hours. Call in advance for groups of 10 or more and get 2 hours of bowling plus shoe rental for $7.00 a person. 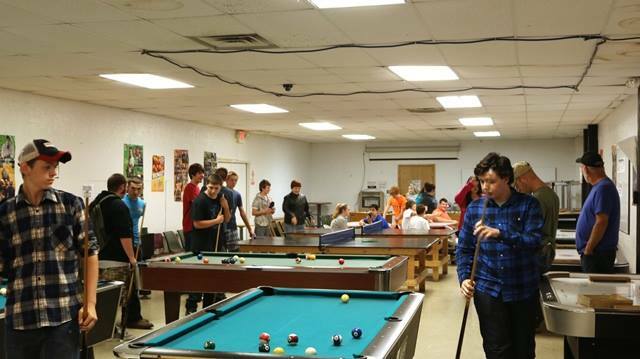 Now offering monthly Bowling Memberships! Need Something to do over the summer? Choose a bowling league that fits your schedule. 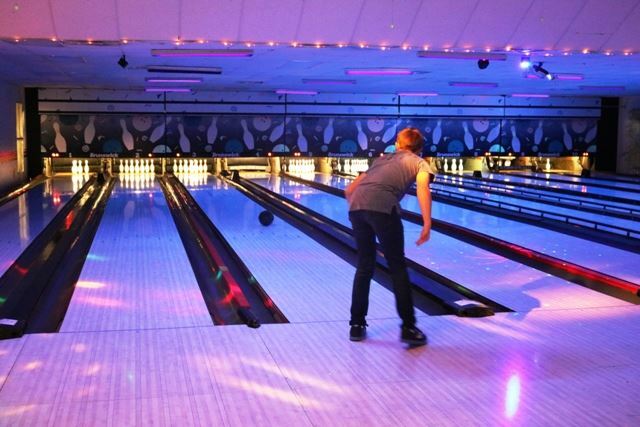 Regular bowling is a great workout and fun too. League Bowling begins at 6:30pm. There are spring, summer, and fall leagues available. 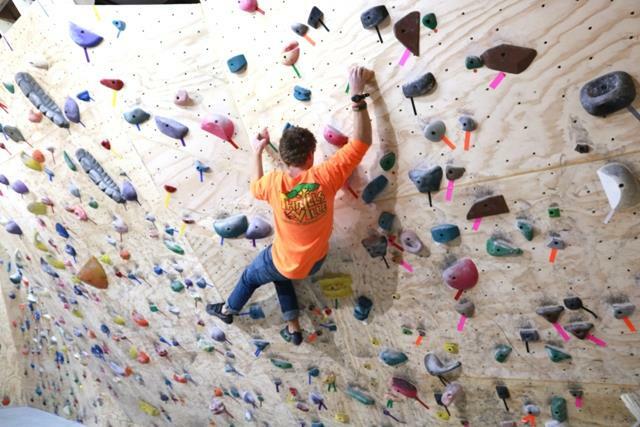 The Lee County Recreational Center Climbing Center is a new space committed to furthering a healthy physical and spiritual life for the people of Lee and surrounding counties through indoor rock climbing. Lee County is in the heart of a world class climbing destination and we want to bring climbing to you. Made possible by donations, this climbing center opened in Fall 2018 and is currently used by local and visiting climbers, as well as local youth who are learning the sport from local climbers. Climbing shoes available in adult and youth sizes. The Fitness Center is a state of the art. The Rec Center tries to help the community through low cost memberships and weight loss/fitness contests and programs. The LCRC Fitness Center contains cardio equipment, weight machines, and free weights The cost to use the Fitness Center is only $3.00 a day or a monthly membership for only $25.00! 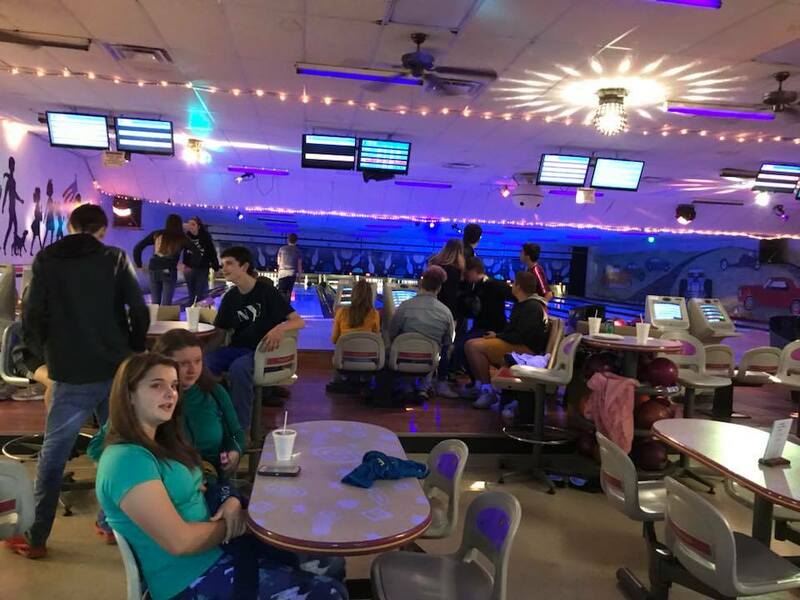 Pay $6.00 for 2 hours of bowling with free shoe rental. Order multi-topping pizzas for a $9.00 and 1 topping pizzas for $8.00. Must have a reservation for birthday parties.